WellNet Solutions operates with a greener future in view. 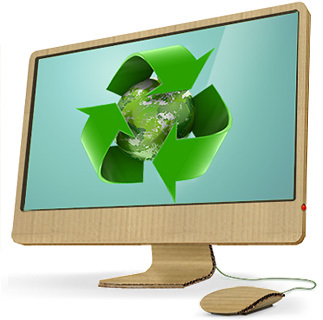 By providing web-based services for Online Health and Safety Training and Contractor Document Management, we dedicate ourselves to helping organizations large and small minimize their carbon footprint – thereby creating more sustainable businesses and together becoming better stewards of the environment. Near elimination of paper-usage in Online Health and Safety Training and Contractor Document Management documents.